Clinique Happy To Be by Clinique is a Floral Fruity fragrance for women. 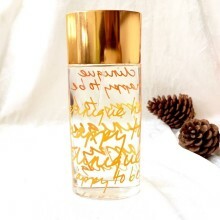 Clinique Happy To Be was launched in 2005. 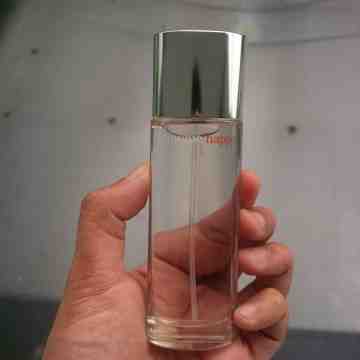 The nose behind this fragrance is Olivier Cresp. Top notes are pear and water notes; middle notes are syringa, lilac, hibiscus and rose; base notes are sandalwood and cacao.